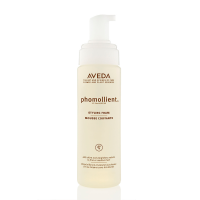 Add body, volume and shine to your fine hair with the Aveda Phomollient Styling Foam. 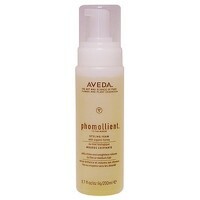 It activates curl and controls frizz in your textured and permed hair, while giving light to medium hold. 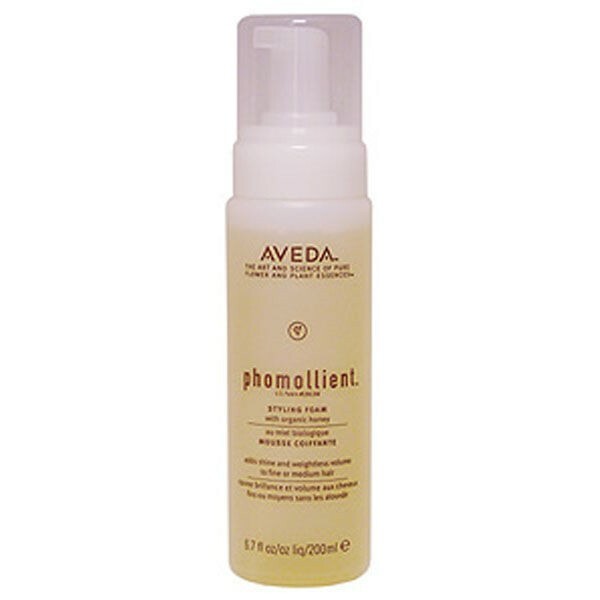 Aveda Phomollient Styling Foam. Add volume to fine hair. This weightless, versatile organic foam infuses body and control without build up. 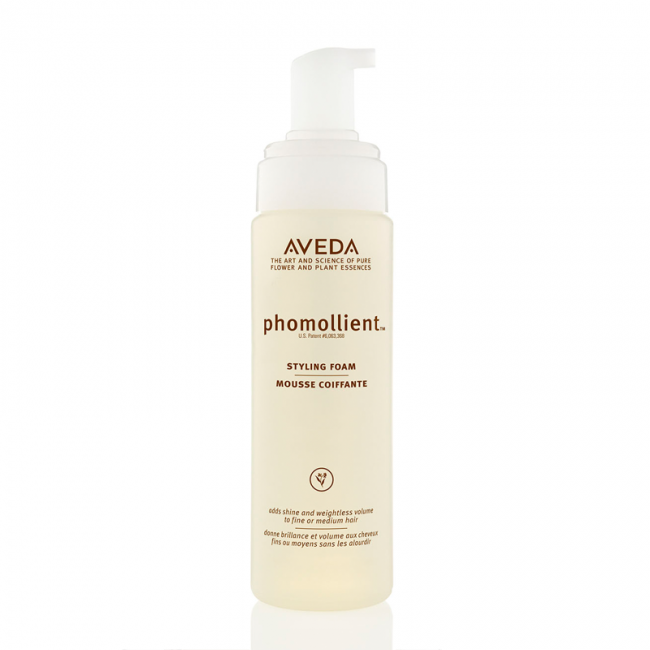 Aveda Phomollient Styling Foam contains certified organic honey, burdock and marshmallow root, creating weightless volume on your fine and medium hair. Spray 1-2 pumps into your hand. Apply Phomollient to your damp hair. Rub your hands together to distribute evenly. Distribute near the roots for added lift. Use a round brush and blow dry your hair to create volume. Alternatively, use a diffuser while blow drying to create soft curls that keep their shape.